I have always emphasized that tactics is one of the most important elements of chess on any level, and especially for the novice players. 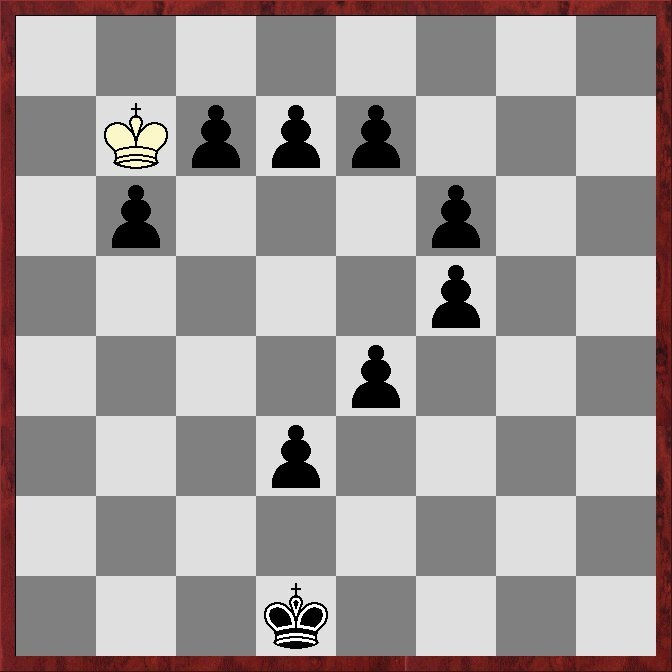 By perfecting tactical vision a chess player will be able to “see” more things going on at any chess game. Not only will tactics helps to attack, fork and checkmate your opponent, but also it will shield you away from the opponent’s tricks winning and saving tons of games. Here are they come, the week 3 tactical studies. You can find week 1 and week 2 studies and try to solve them in case you didn’t yet do it. If you have any difficulties finding solutions, I strongly recommend reviewing how to solve tactics problems guide. 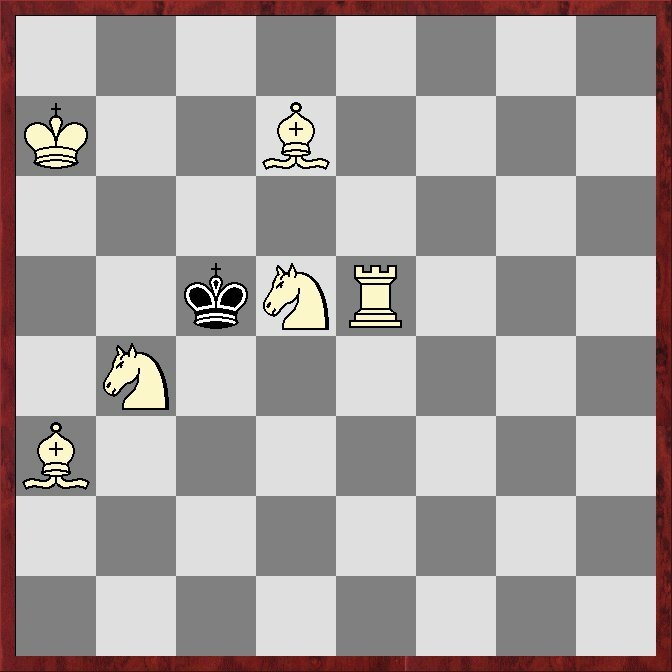 Most tactics problems presented here have various ways to reach the mate, depending on the way black respond on the white first move. 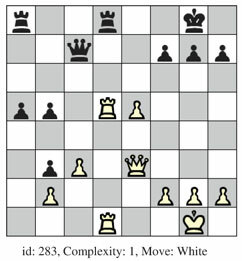 Try to find all the moves possible to be played for black and all the possible checkmates for white. It’s a good idea to use a piece of paper or a notebook to record the moves and lines leading to mate. Being well organized helps to solve tactics. I have been receiving multiple messages via facebook , if there is a mate in 3 in this problems. Yes, there may be a mate in 3, but the idea is to find mate in 2. Only then and only then the problem is considered to be solved. So, if you find a mate in 3 keep looking for mate in 2. Good luck! I have written previously that tactics is a very important part of chess. In fact many chess games are being resolved due to some form of tactics: sacrifice, fork, pin, double attack, skewer, etc. Therefore, regularly practicing tactics will not only allow you to play better attacking chess, but will also make you see things your opponent is planning to do and hopefully to prevent it. You already may know that it is possible to solve tactical problems on this website by going here; these are pretty straightforward positions which are not very hard to solve. The problems posted below are not exactly your ordinary tactical puzzles. 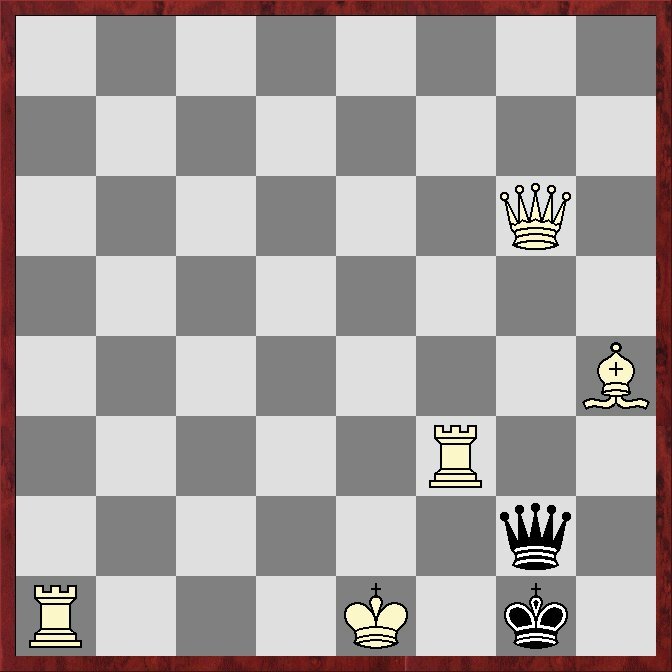 The main difference is that you need to find the way to mate in the specified number of moves. Many of them are really easy to solve without this limitation. But they are very hard to solve in required number of moves, so our goal is to obey this rule. This week’s tactical studies will only include “mate in 2” problems. If you think it’s too easy, think again. The solutions and next 7 problems will be posted next week. Good Luck. This crossword has only 6 words in it. Guess why? Because there are only 6 types of different chess pieces. Yes, the task is to place names of chess pieces into the squares. Can you do it?